Wow what a change in climate. 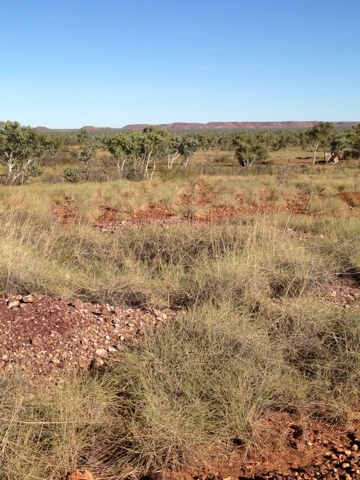 Still extracting spinifex from hands legs and other unmentionable areas youch. Have been doing some interesting trials with the Detech SEF coils comparisons against the mono coils. Stay tuned for some interesting finds.